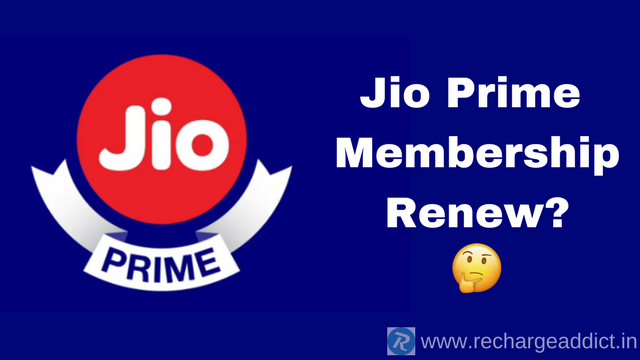 Home » Telecom » How To Extend Jio Prime Membership For Another One Year? How To Extend Jio Prime Membership For Another One Year? Jio Prime Extend for Free: It’s been a year from now when Jio was providing high-speed 4G data, completely free of cost for around six months. But then, Jio announced Jio Prime plan, where users required to pay Rs 99 and enjoy free voice calling to Local, STD, Roaming, to any network within the country. Along with it, Jio also promised to give 4G data, SMS benefits and a free subscription to all Jio apps (worth Rs 10,000), exclusive deals and offers, all of these for a year at a minimum cost of just Rs 309 each month till 31st March 2018. 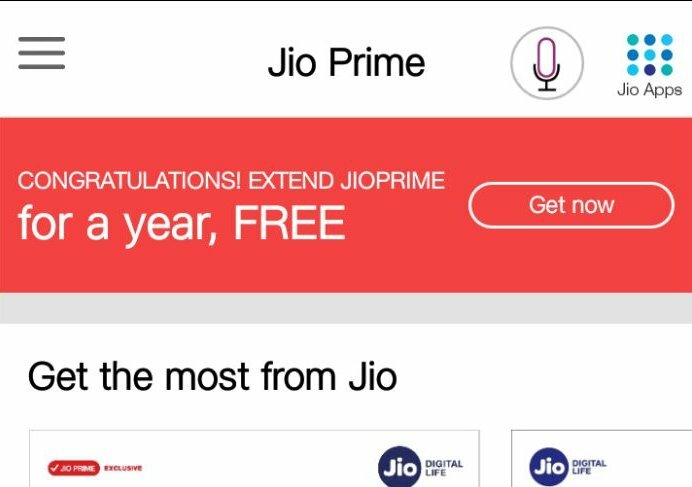 Jio Prime Members Will Get Another Year Of Free Prime Subscription, Buy You Have to Activate it From My Jio App. 1.1 How To Extend Jio Prime Membership For Another 1 Year till 31st March 2019? But recently, Reliance Jio announced that another year of Jio Prime subscription will be free of cost for those users who have already opted-in for Jio Prime plan by paying Rs 99 before 31st March 2018. That means, if you have purchased any Jio Prime Plan for Rs 99, you will get another year of free subscription to it and its services which we have described above will be completely extended for free for another year. Jio itself has also mentioned in their official announcement that, they have given chance to the new users who haven’t opted-in for Jio Prime plan yet. So, If you don’t have a Jio connection yet, you can quickly take a connection before 31st March 2018 and just subscribe for the Jio Prime Plan by paying Rs 99 and you will also be able to enjoy this benefit from Reliance Jio. 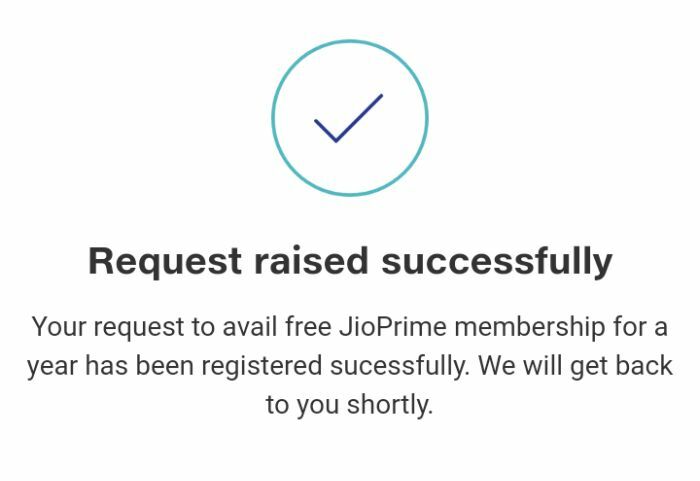 How To Extend Jio Prime Membership For Another 1 Year till 31st March 2019? First of all, make sure that you have purchased a membership for Rs 99 on or before 31st March of 2018. Then take your smartphone and download My Jio app on your device from Google Play Store for Android or app store for iOS users. After downloading the app, install it and open the app. Click on “Get Now” and Activate another year of free Jio Prime membership from there. Tap on Proceed and You have successfully activated the offer for you. If didn’t purchase any Prime subscription before and still thinking you should buy and get the free year or not, then, below are some of the benefits which will be provided only to the Jio Prime members. We hope it will help you to make your decision. Get exclusive offers and deals from time to time. Get Rs 50 discounts on recharge plans (subject to availability). Always get same benefits from Jio at 20 percent lower price than it’s nearest competitor. 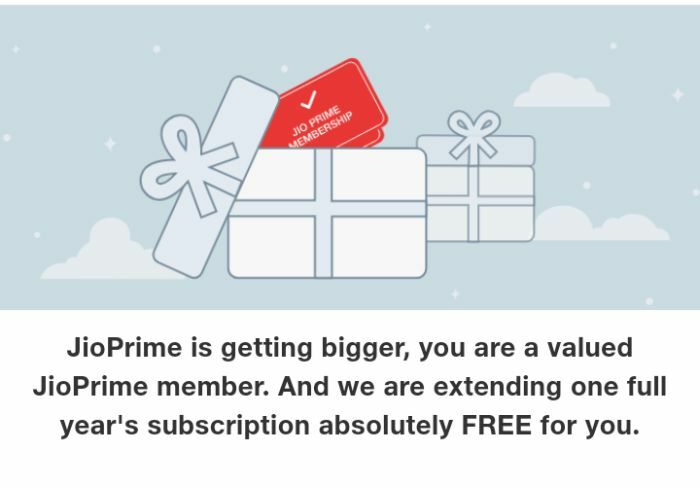 (It’s actually a great benefit which is not available on any other network and non-prime members as well). Also get access to all Jio Apps totalling the worth of Rs 10,000 for free another year. Hope you guys now know how to extend/ activate/ renew free Membership for another year. Now, share this with your friends and let them know about this limited period offer. Also, share your thoughts on this offer in the comments below.